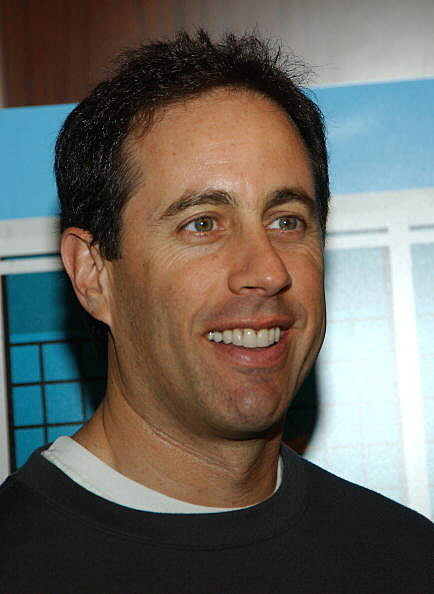 Jerry Seinfeld LIVE Coming To Grand Rapids! Just saw a commercial for this! Jerry Seinfeld LIVE is coming to DeVos Performance Hall June 9th, 7pm. Tickets go on sale Friday at 10am, at DeVos Place, VanAndel Arena Box Offices, All Ticketmaster Outlets, by phone and online. I can't wait to get my ticket! I saw him last time he was in town and this guy puts on a really entertaining show. DeVos is the prefect place to see him too. It's such a cozy, intimate, setting. My mouth was so sore from laughing so hard last time. It's like seeing Seinfeld up close and personal. He's actually gotten better with age!